Flowers are was the right thing to send. Want to express your deepest condolences. You can send flowers to the Funeral home, but it is also more than appropriate to send a beautiful bouquet to the family's home. 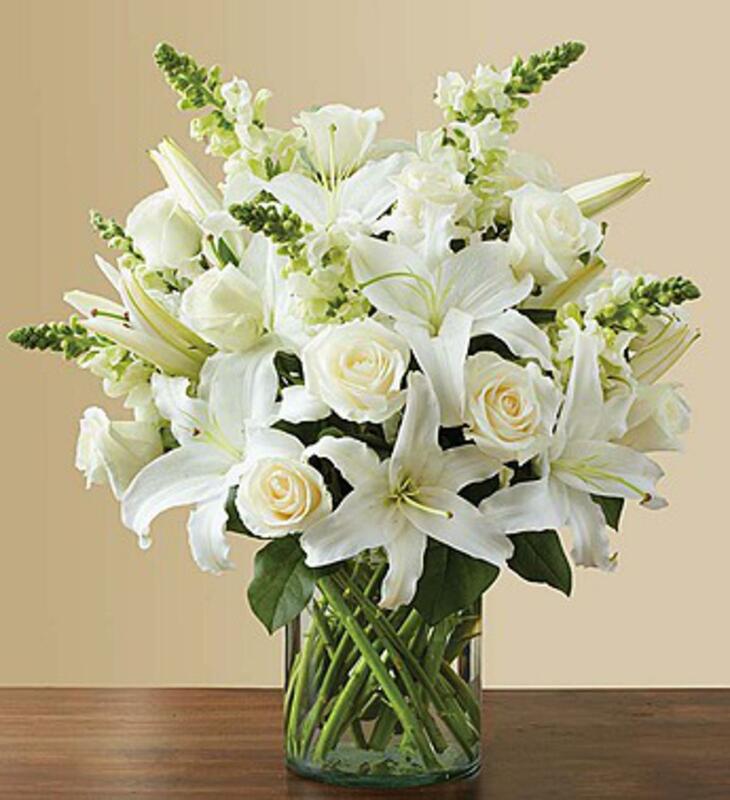 A nice all white arrangement or a mixed spring are perfect to express your sympathies.